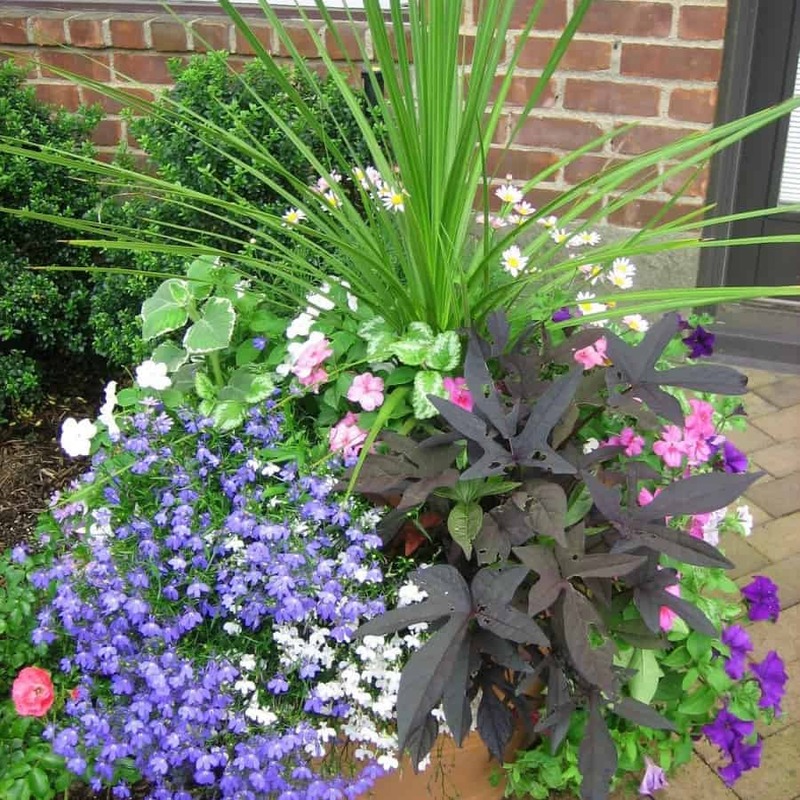 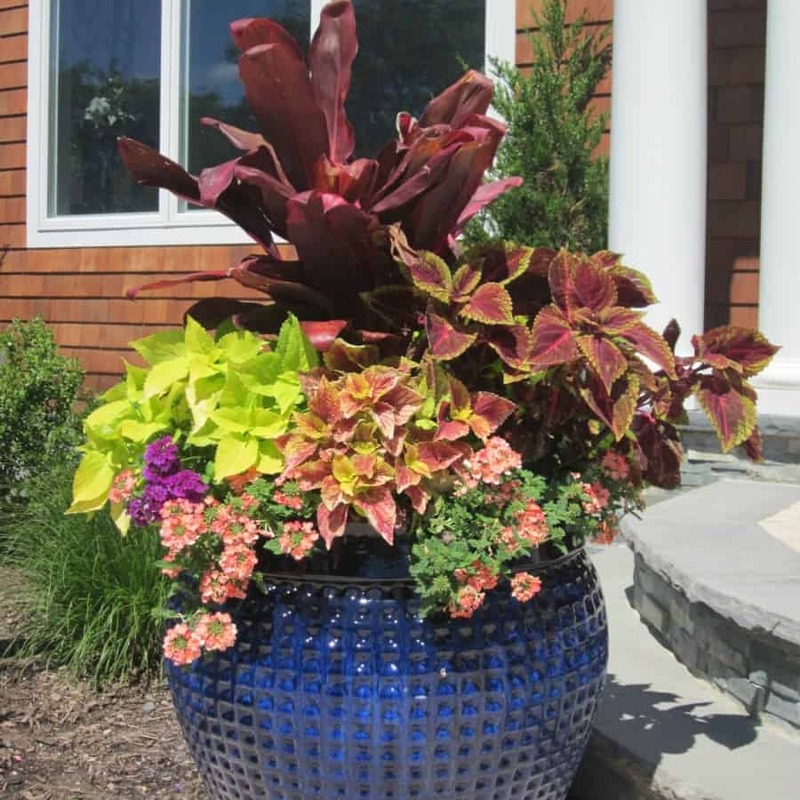 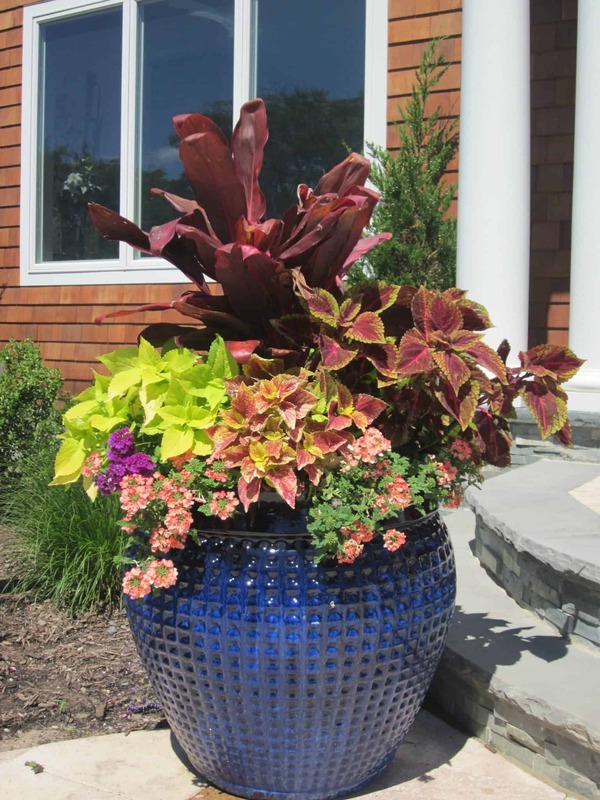 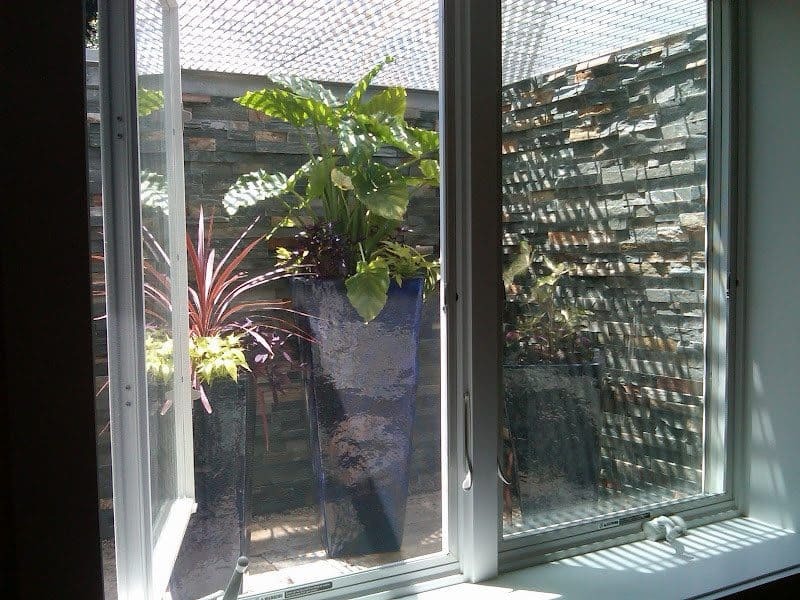 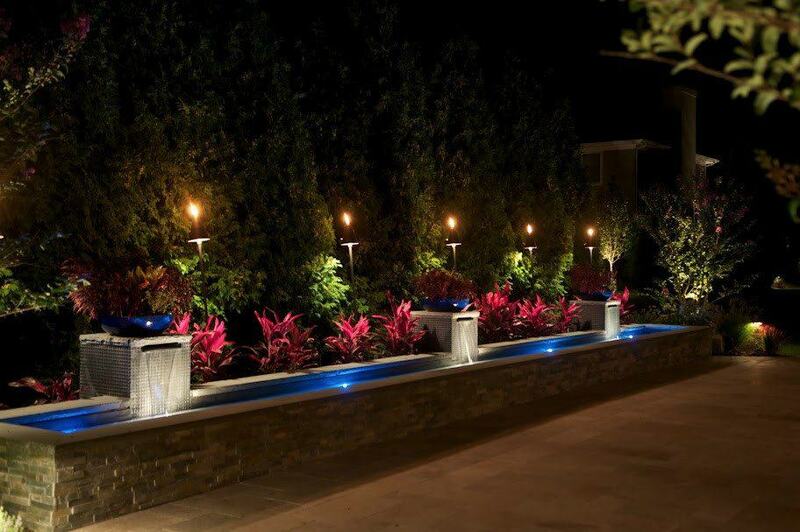 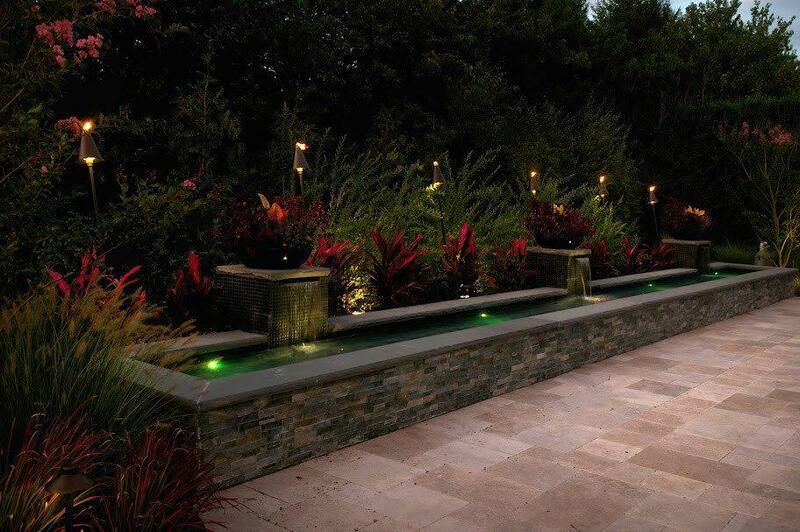 Custom pottery and planter displays enhance the landscape in a multitude of ways. 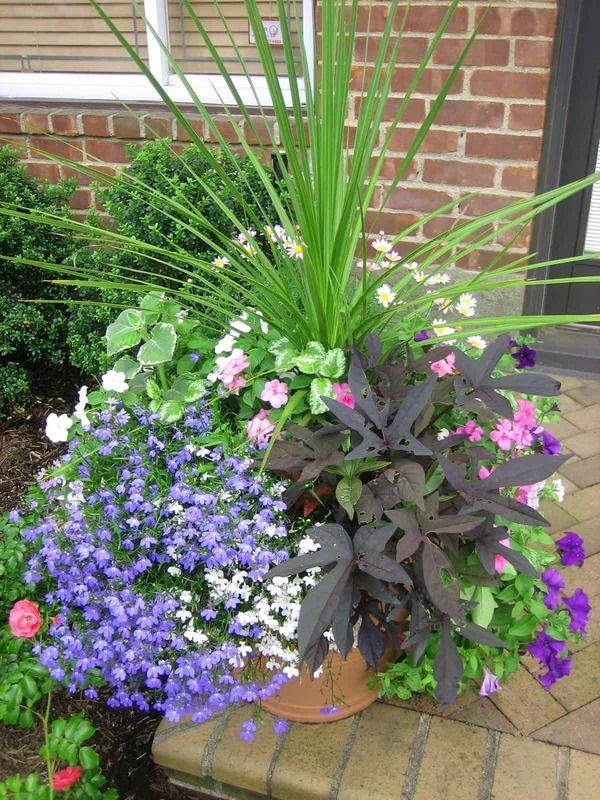 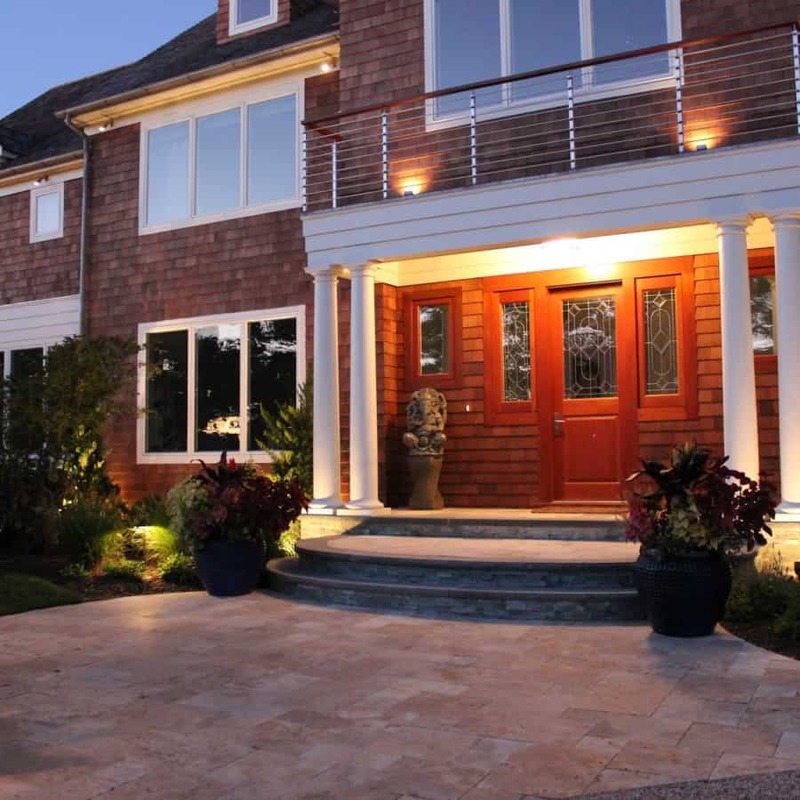 Pottery and planters can frame entrances to your property, your front door, and can be used as accents around a pool. 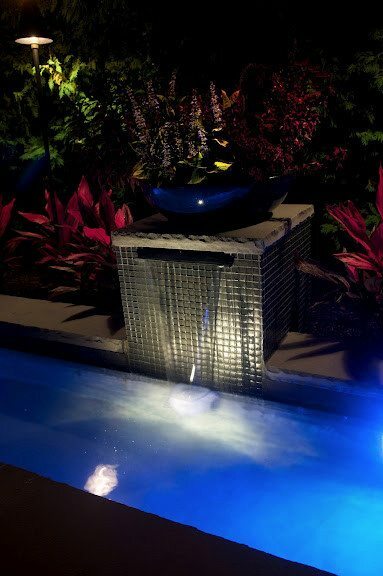 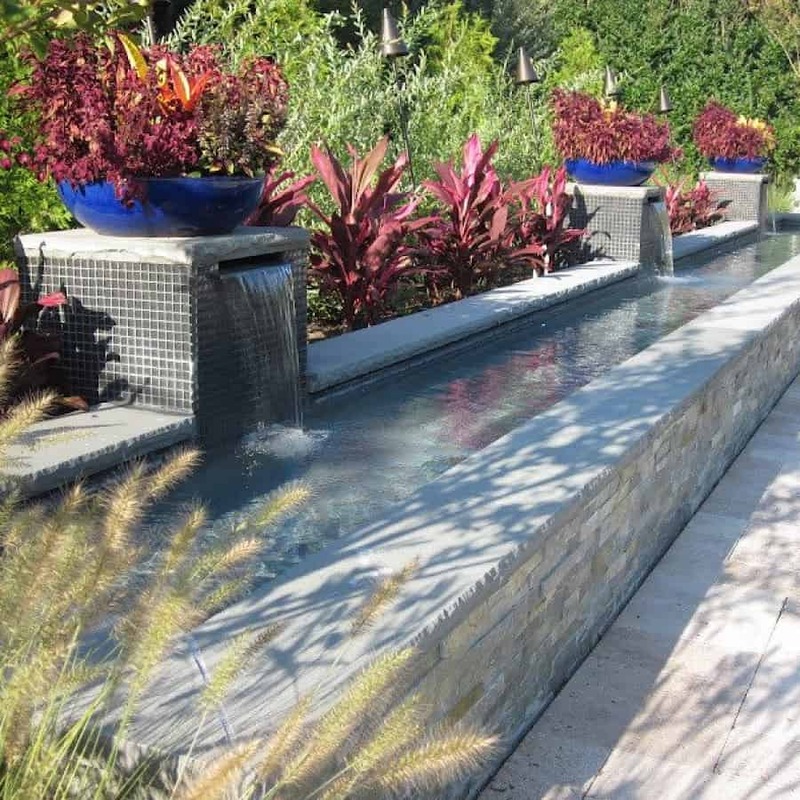 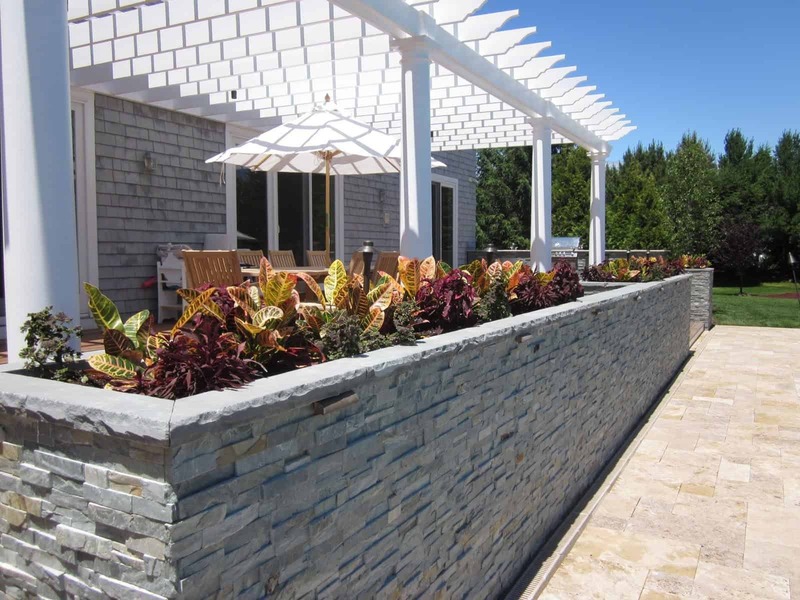 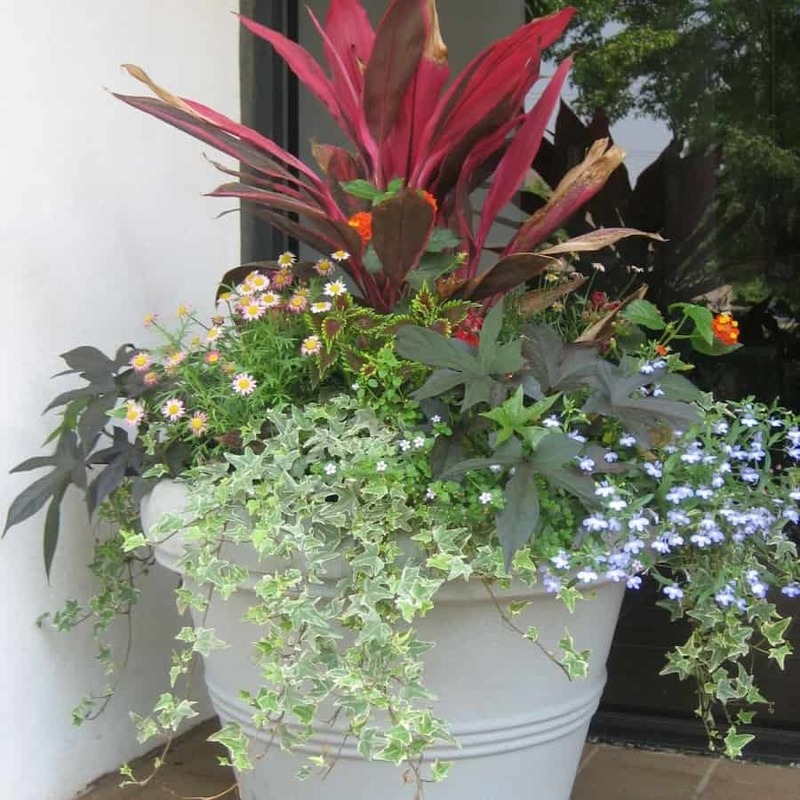 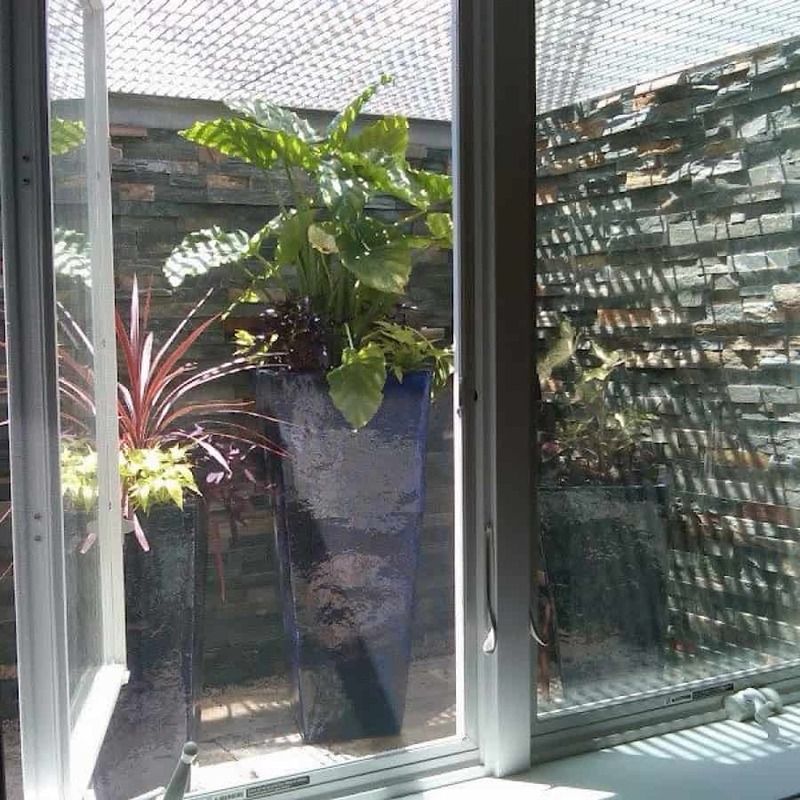 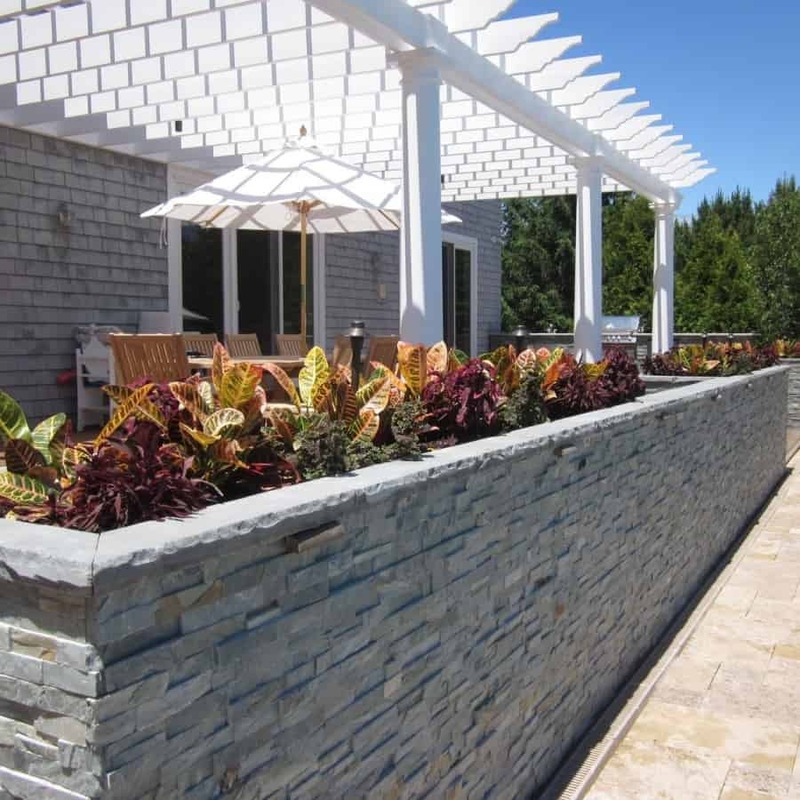 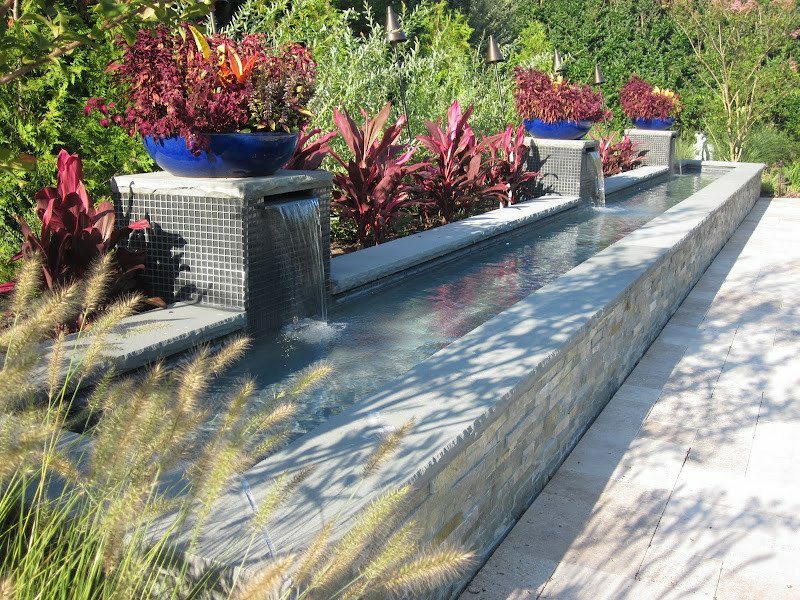 Other times, there are no natural planting beds available, in that case pottery and planter displays are used to add color and interest to hardscape settings. 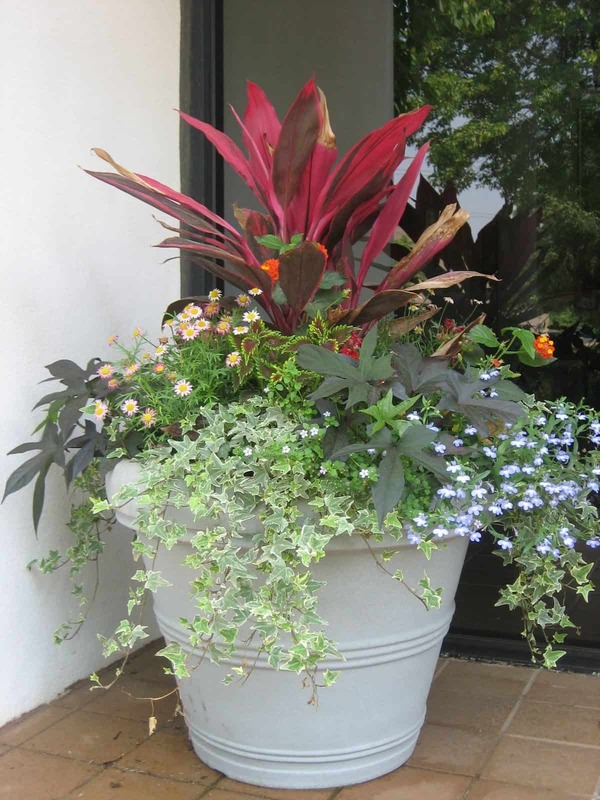 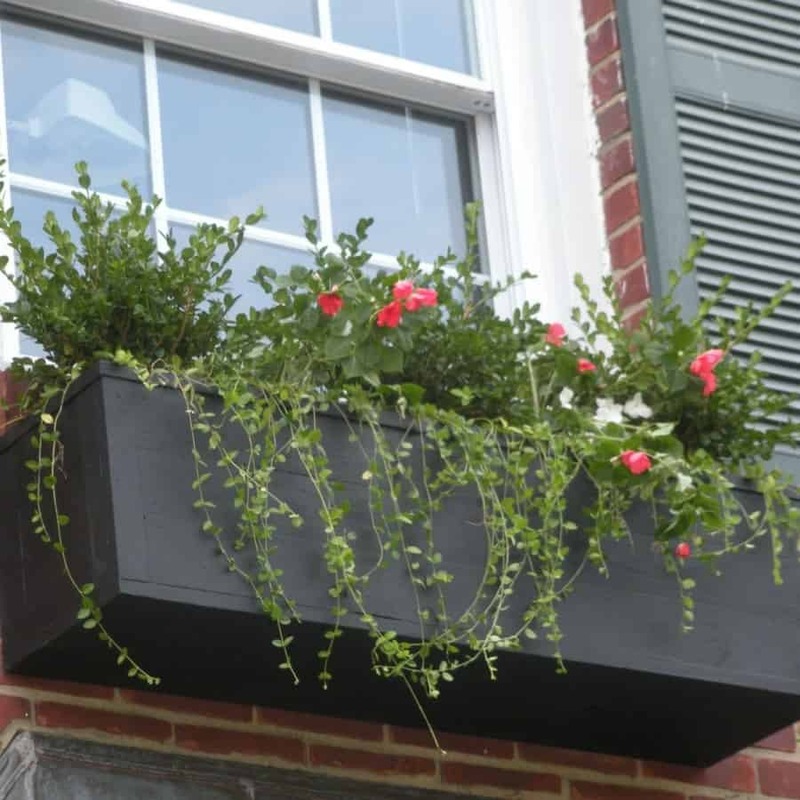 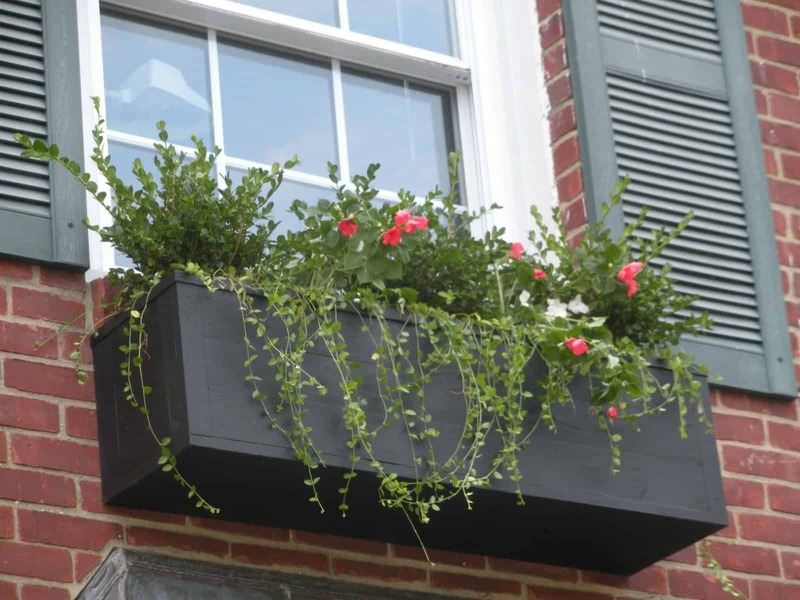 Pottery and planter styles vary with a wide range of choices in size, style, and material. 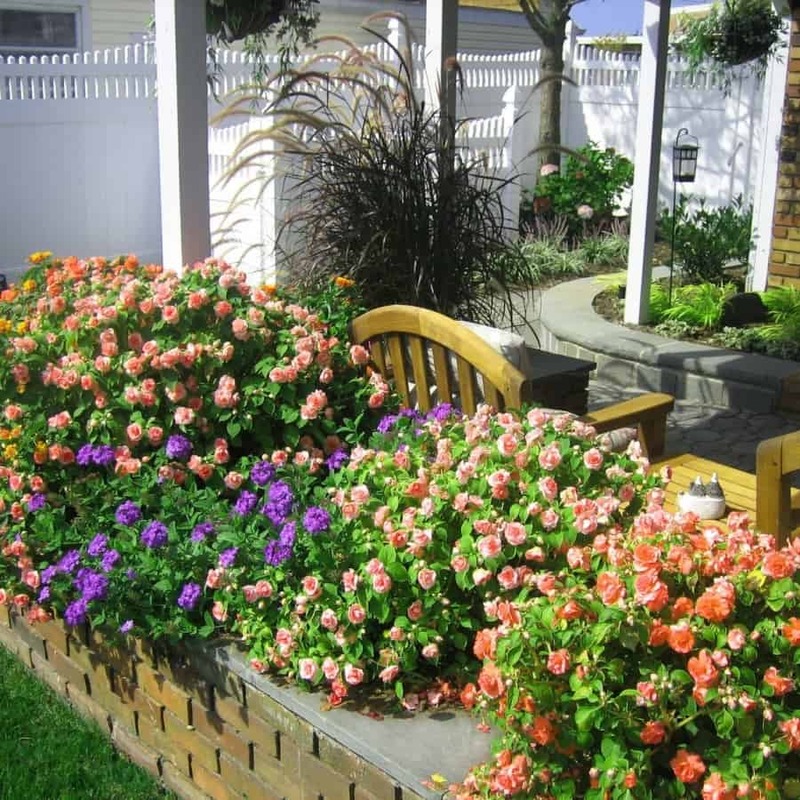 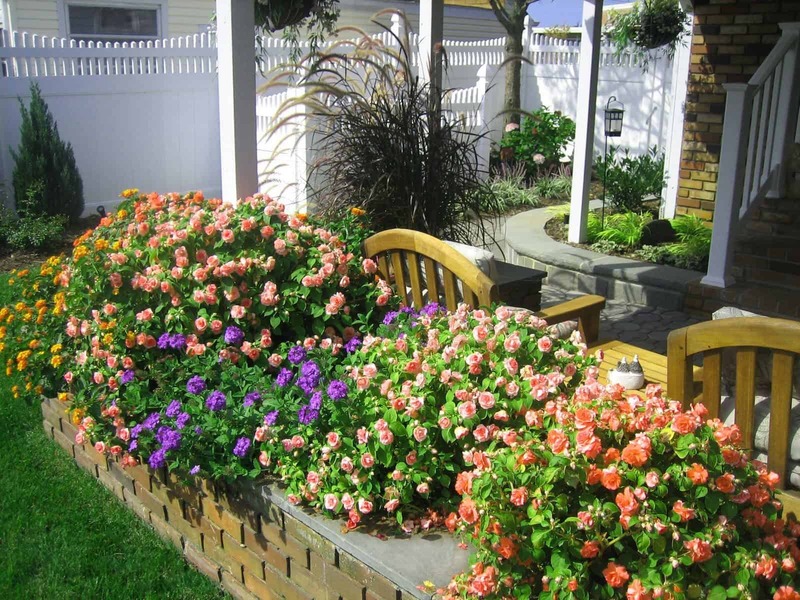 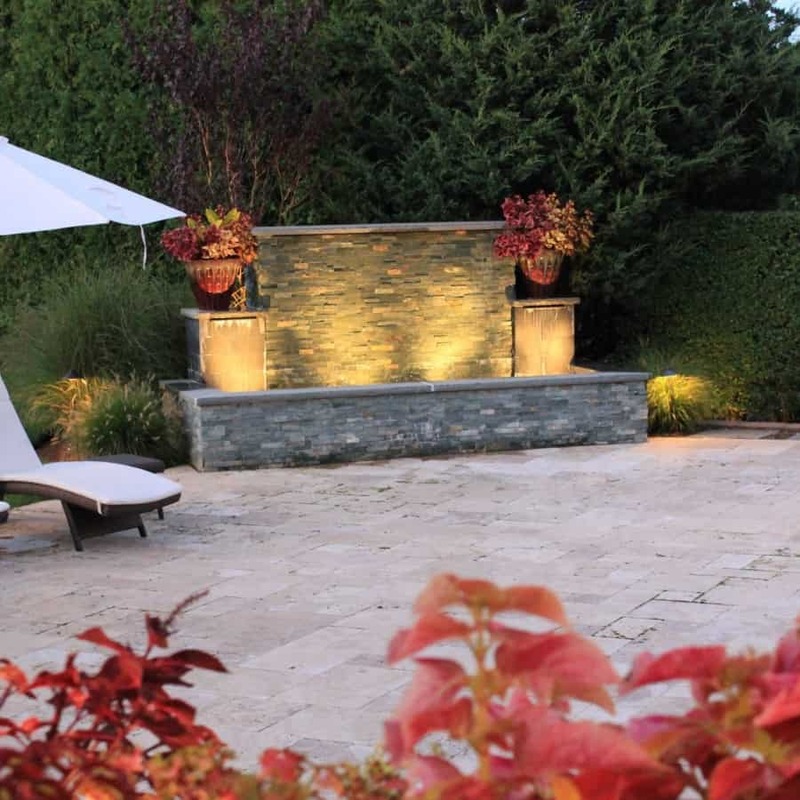 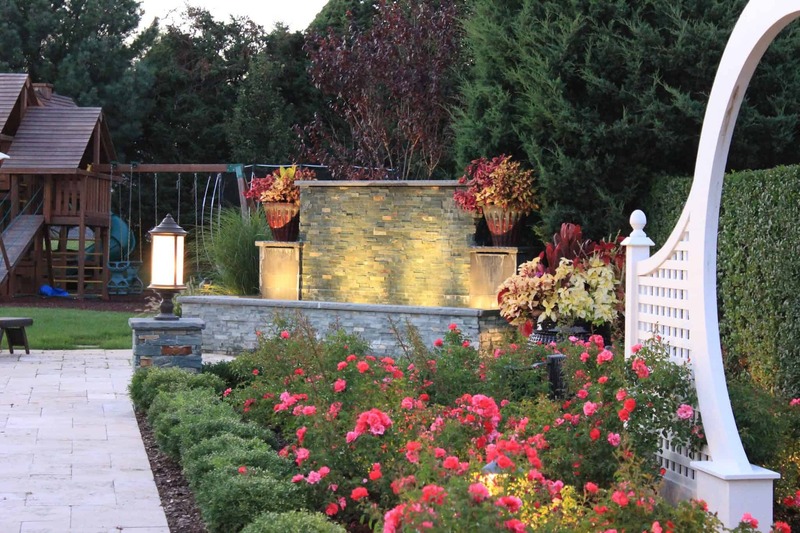 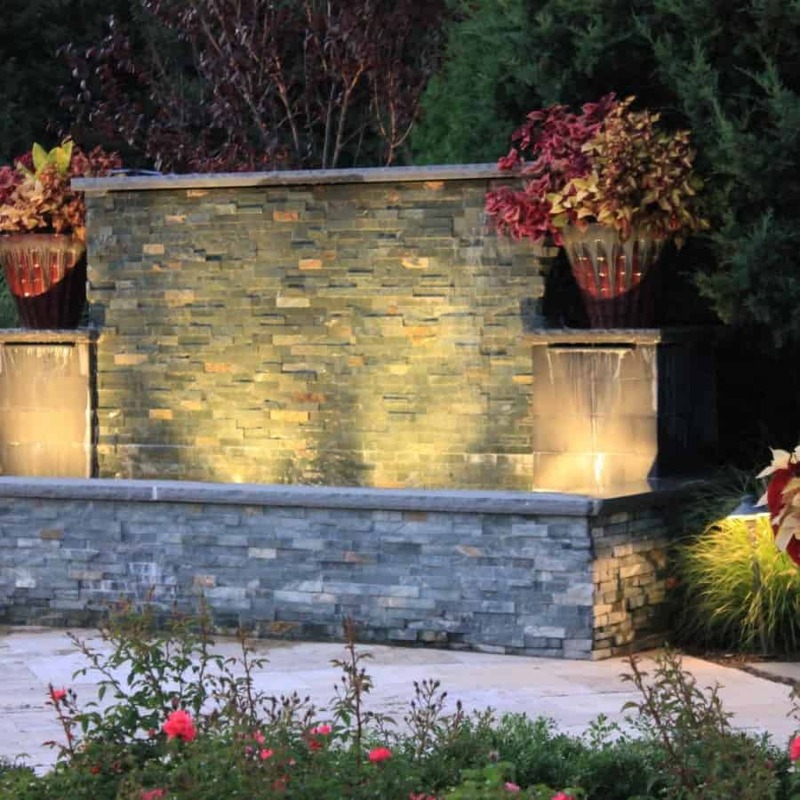 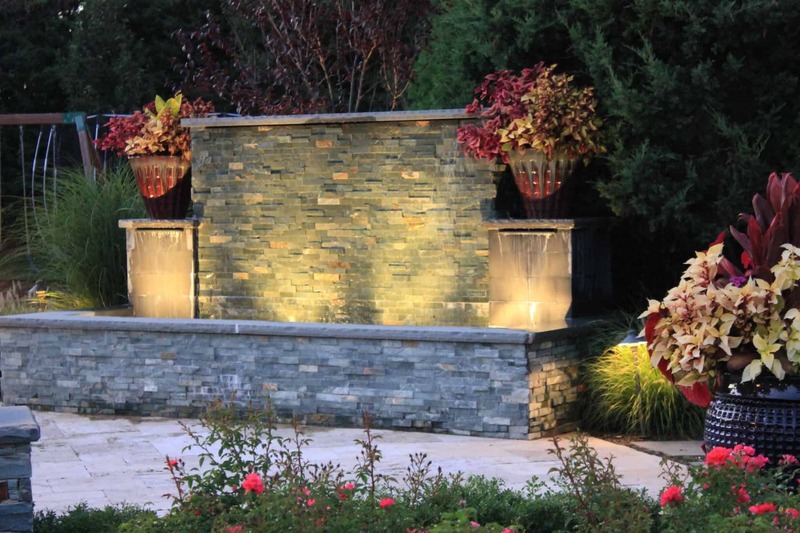 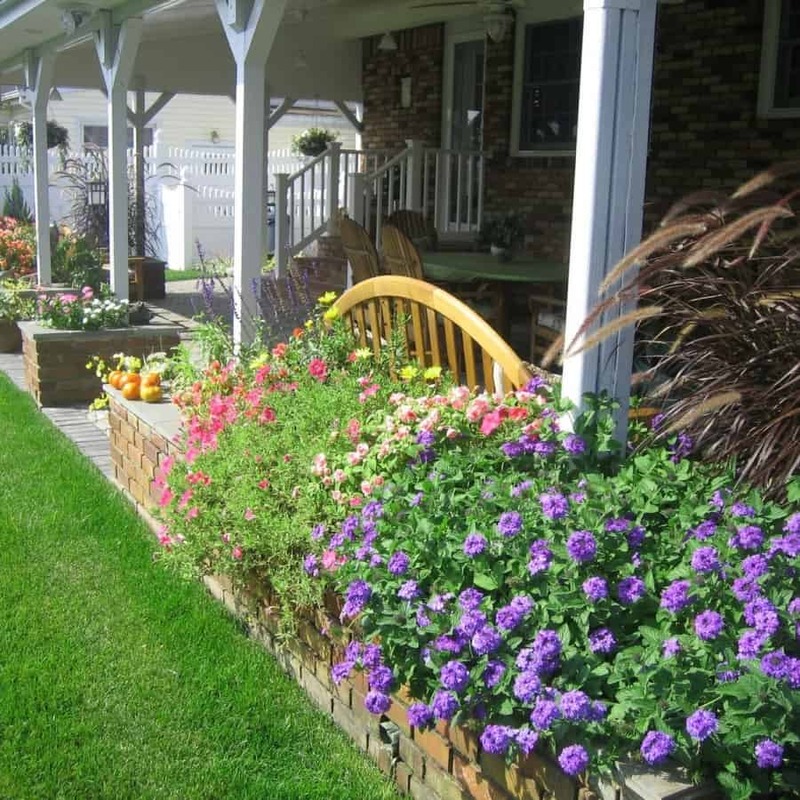 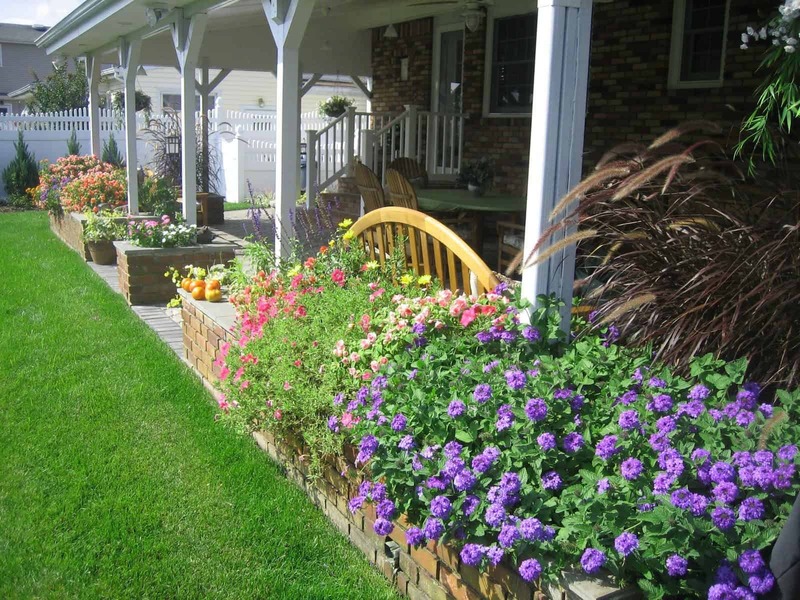 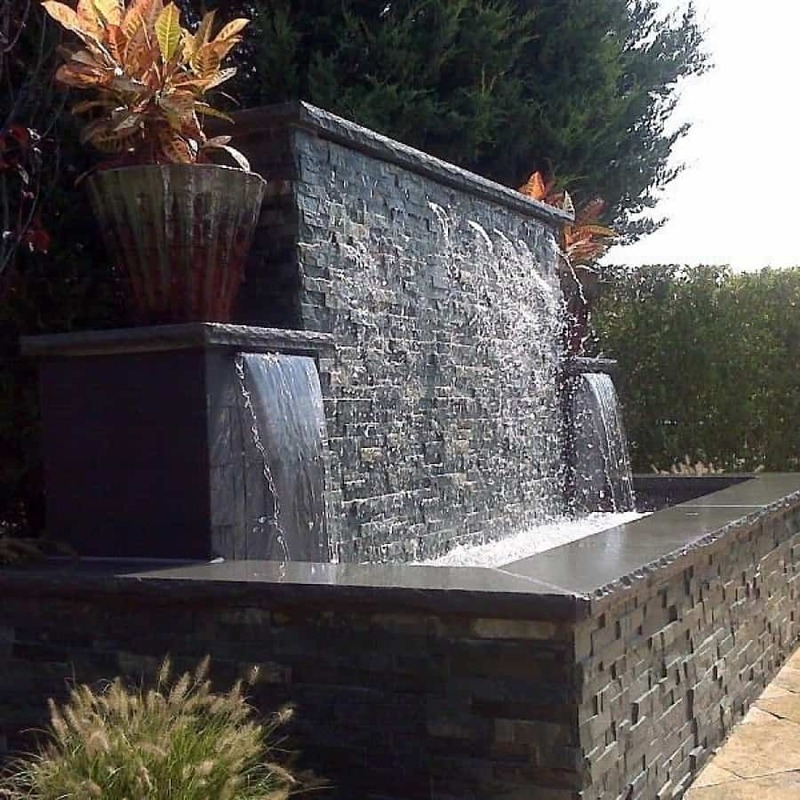 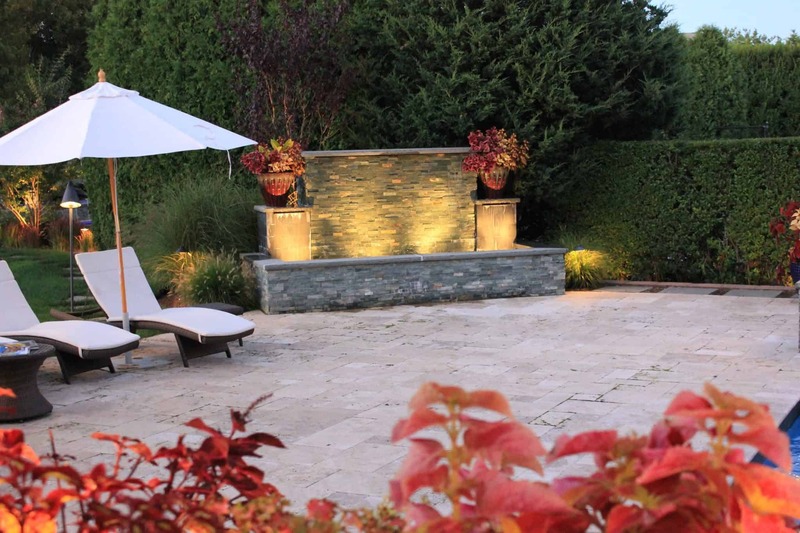 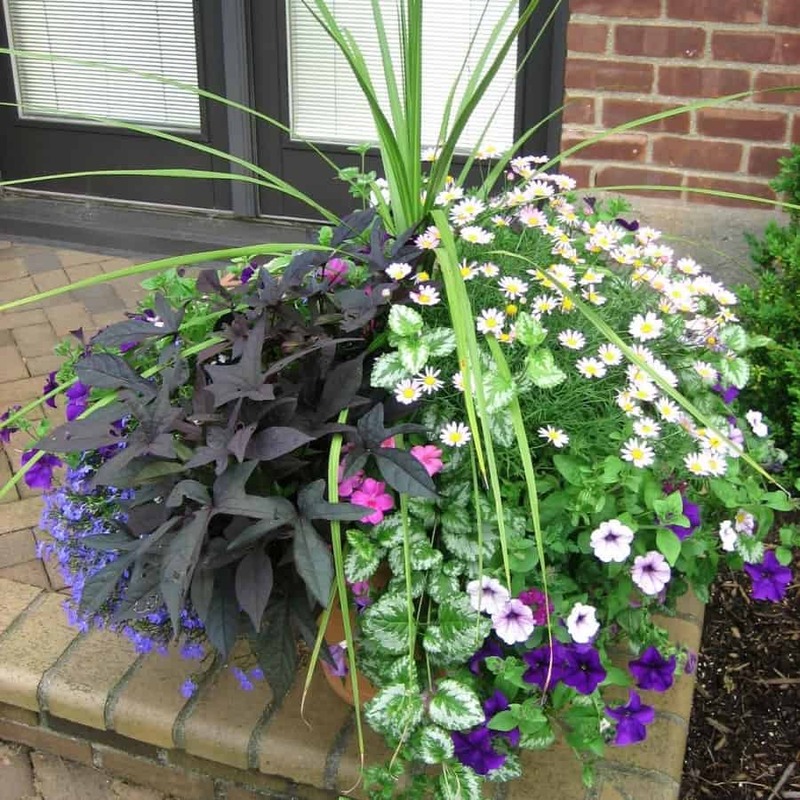 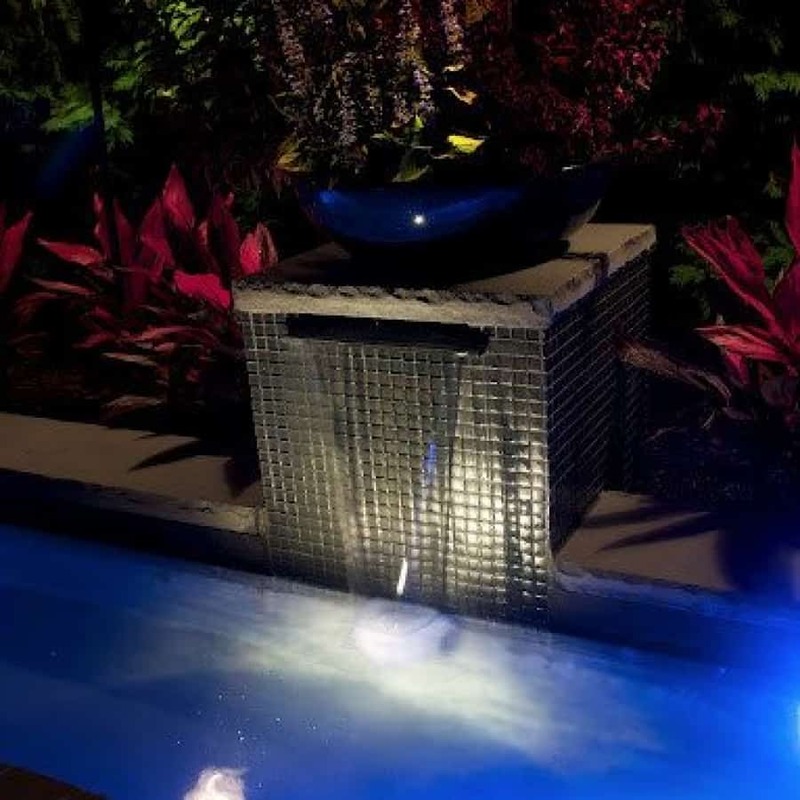 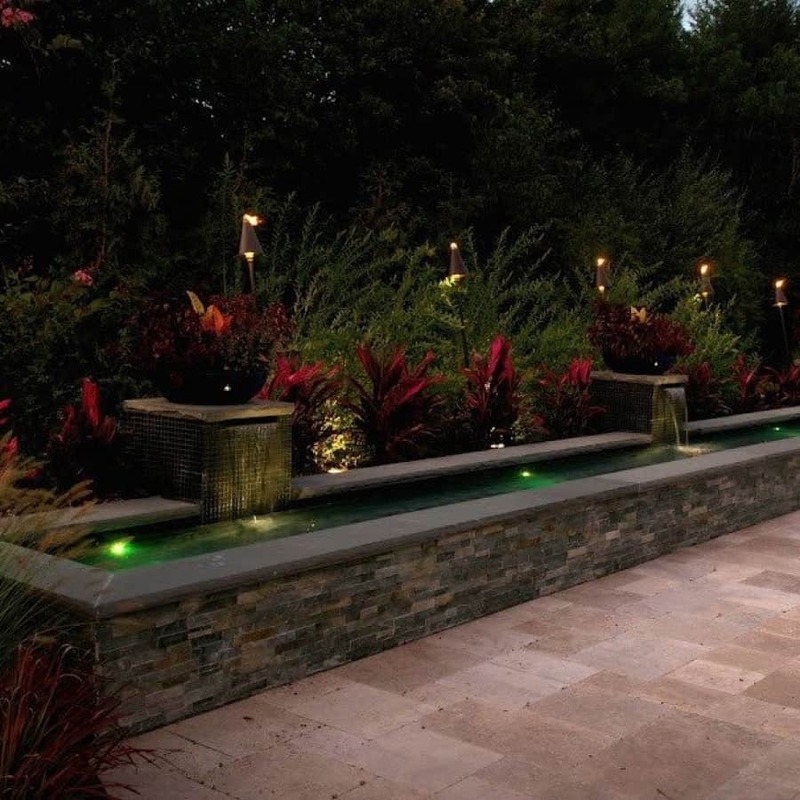 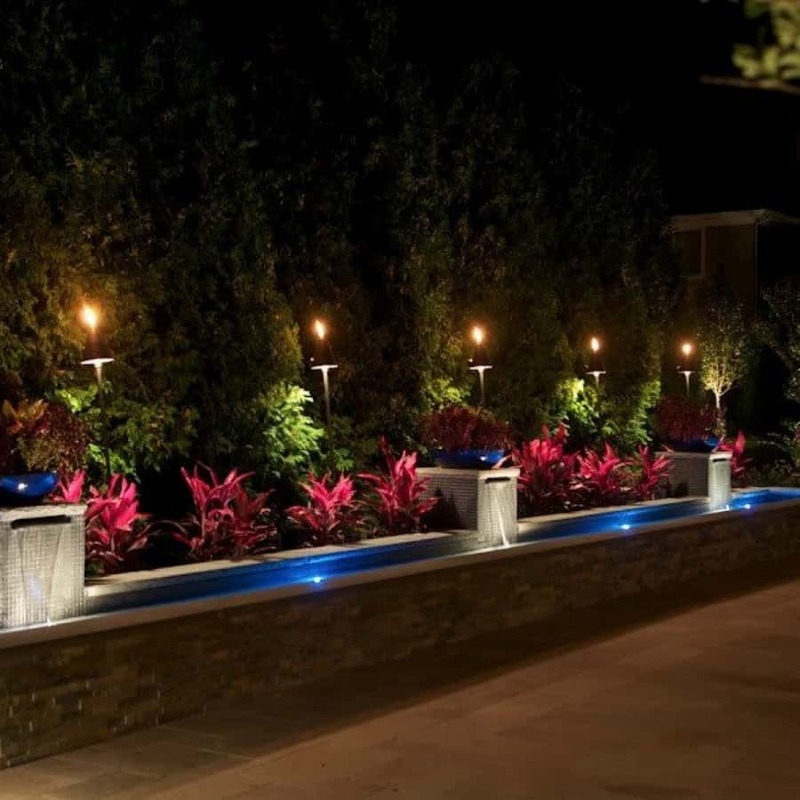 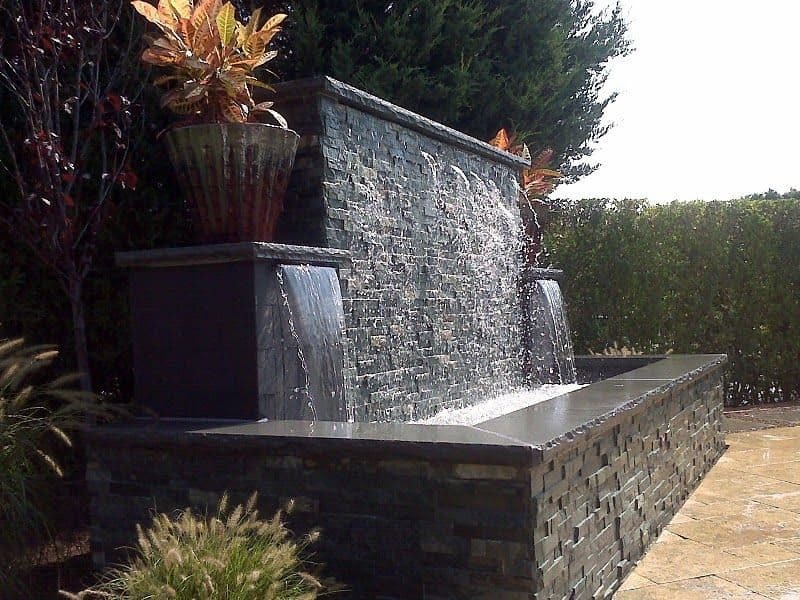 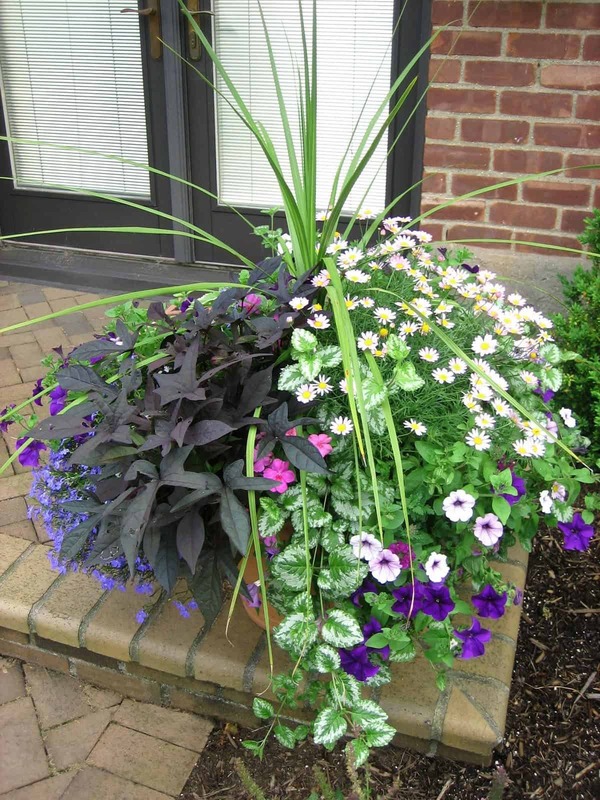 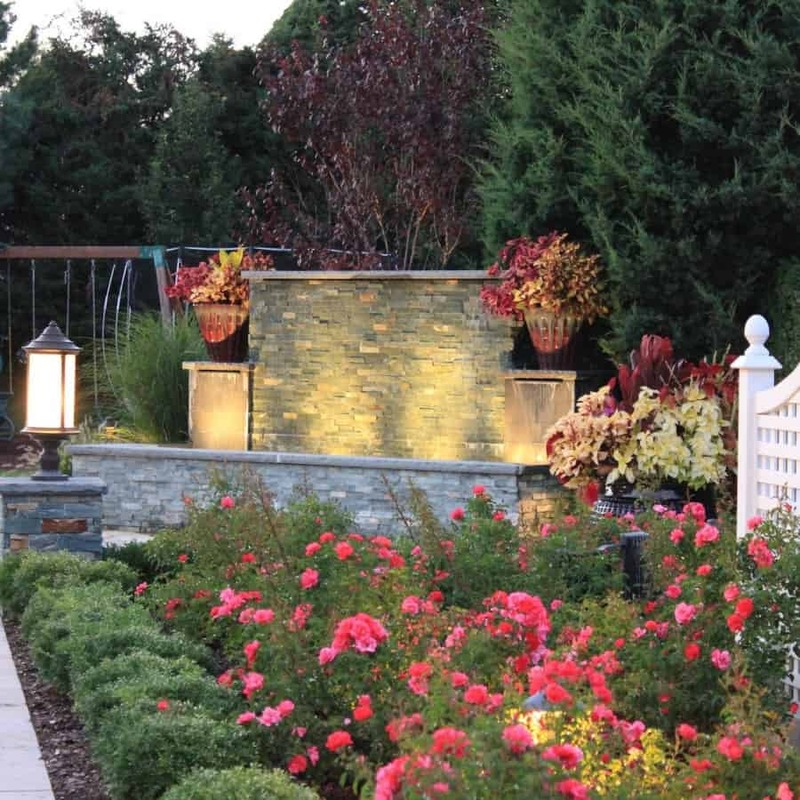 Our landscape designers and crews have specific palettes and planting schemes for each season of the year that will add a tremendous amount of color and interest to your outdoor environment.